This product is a chamber made of metal flexible fabric tent assembled as a cavity that provides a periodic electro-magnetic environment randomly polarized, spatially uniform and isotropic. The walls of the chamber are inducted in mechanical vibration between 5 and 20Hz able to reflect the electromagnetic waves inside the tent with a reverberation effect. 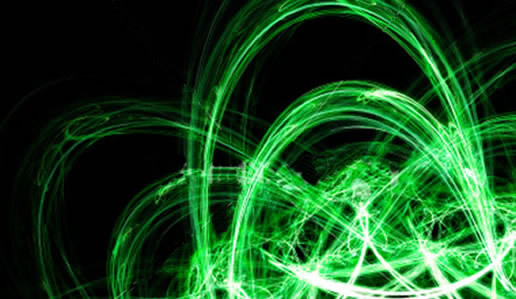 RTCH find application to create electromagnetic environment for immunity and emission testing. The reverberation tent-chamber offers the advantage of higher field to input power ratios and faster test throughput times than other test methods. The IEC 61000-4-21:2003 is a comprehensive standard for performing electromagnetic testing with reverberation chamber. 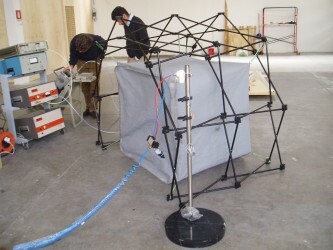 Modular construction of the tent fabric allows customized dimensions assembly to meet space limitation e/o include the device under test. The RTCH is supplied complete with technical panel and optional filters.